RETRO KIMMER'S BLOG: YES SINGER JOHN ANDERSON: MYSTERIES OF MUSIC! 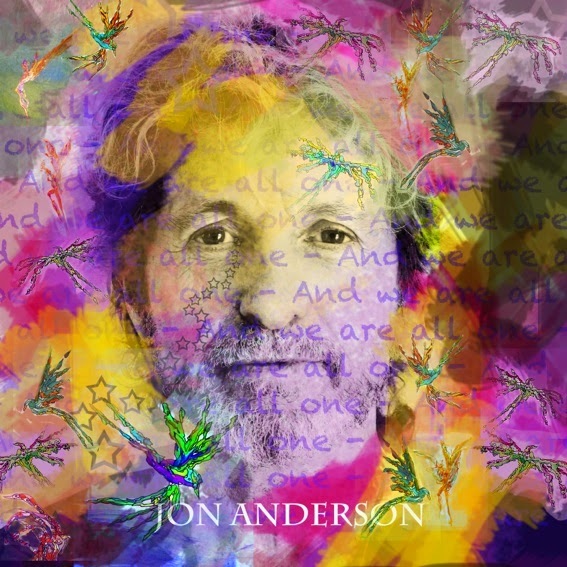 Asheville, NC - Legendary singer/songwriter Jon Anderson's “Mysteries Of Music” special is now on Soundcloud! 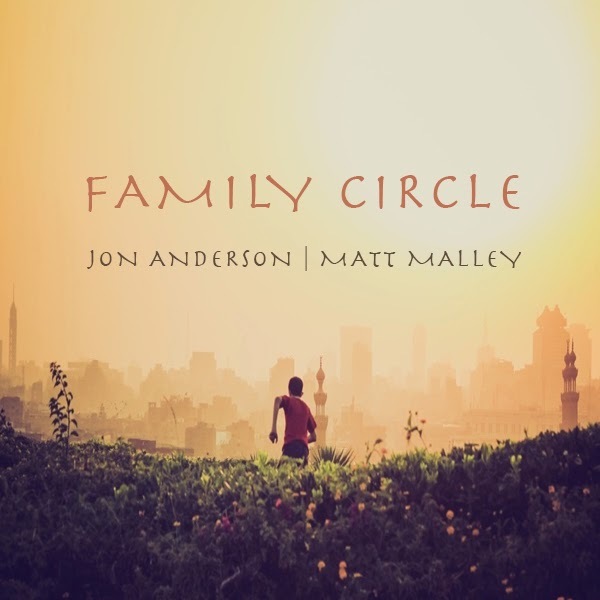 In this 40-minute special, Jon talks about his own musical development as well as his appreciation for World Music and the sounds of nature. The soundtrack includes many examples of these topics, as well as the YES masterpiece “Awaken”. 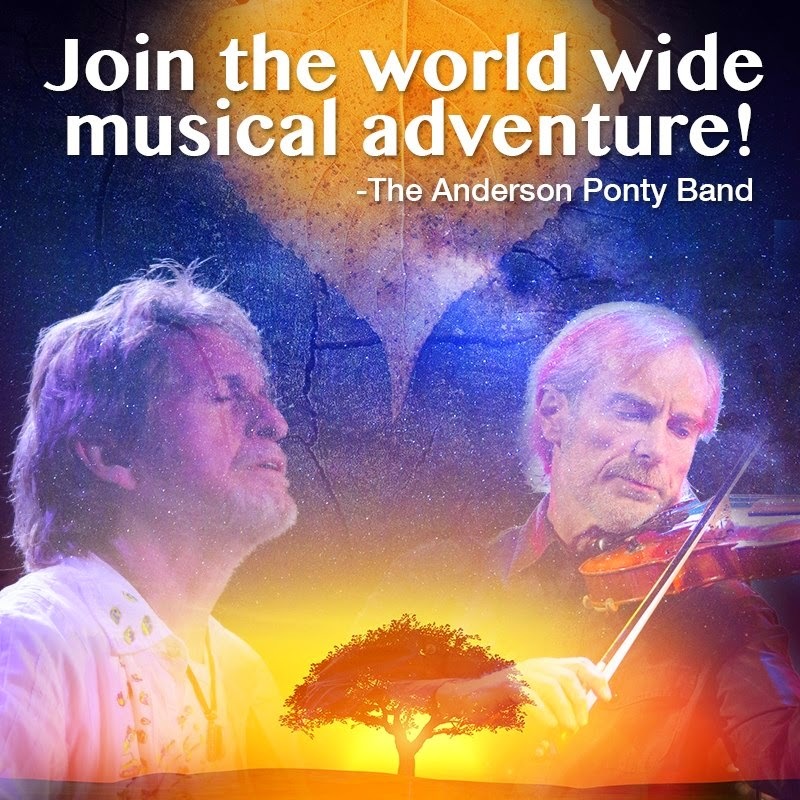 Jon Anderson and Jean-Luc Ponty have announced the formation of a new ensemble - The AndersonPonty Band! YES's original singer/songwriter for 35 years, Jon Anderson has had a successful solo career, which includes working with such notable music artists as Vangelis, Kitaro, and Milton Nascimento. International jazz superstar Jean-Luc Ponty is a pioneer and undisputed master of violin in the arena of jazz and rock. He is widely regarded as an innovator who has applied his unique visionary spin that has expanded the vocabulary of modern music. Together these two music icons form a musical synergy that is unparalleled! This past September the APB band gave a special live performance at the Wheeler Opera House in Aspen, Colorado. The show was filmed and recorded and is scheduled for release on CD/DVD this coming spring! Tour plans for the AndersonPonty Band are also currently in the works. National Autistic Society (Rob Ayling, GONZO Multimedia president).